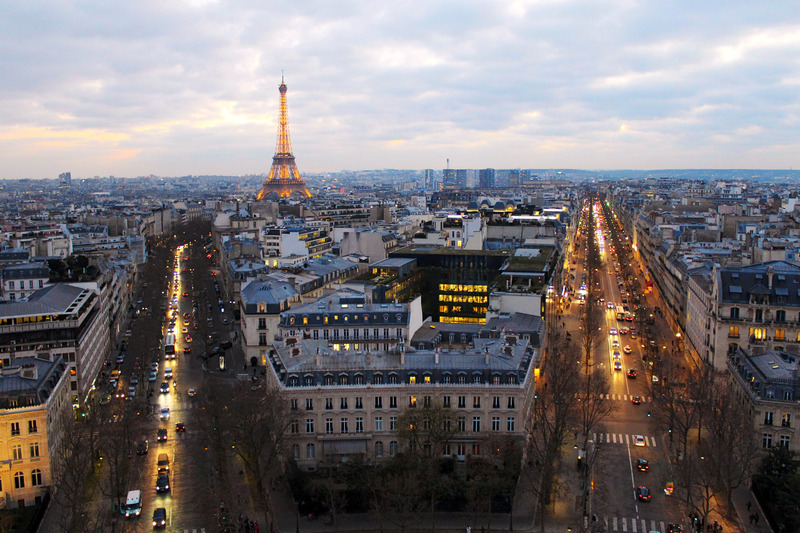 TEN FUN FACTS ABOUT PARIS : DID YOU KNOW? 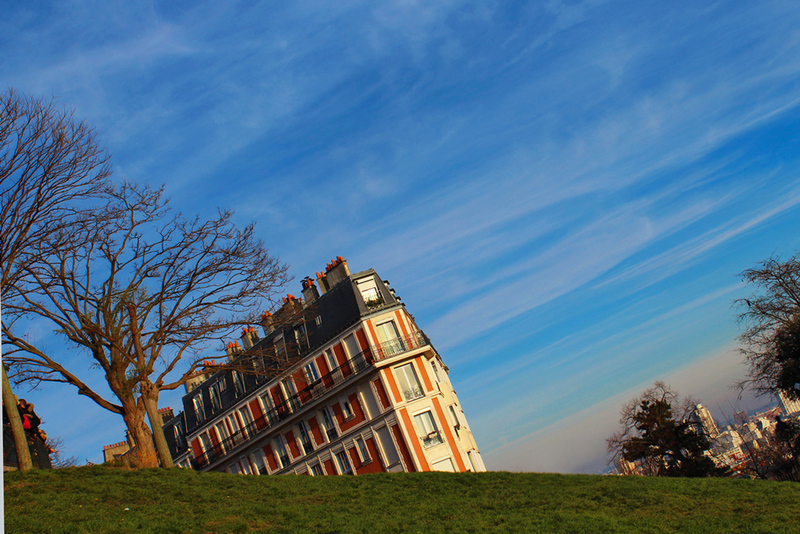 Here are ten interesting, quirky and fun facts about Paris you’ll be shocked to know about! 1. 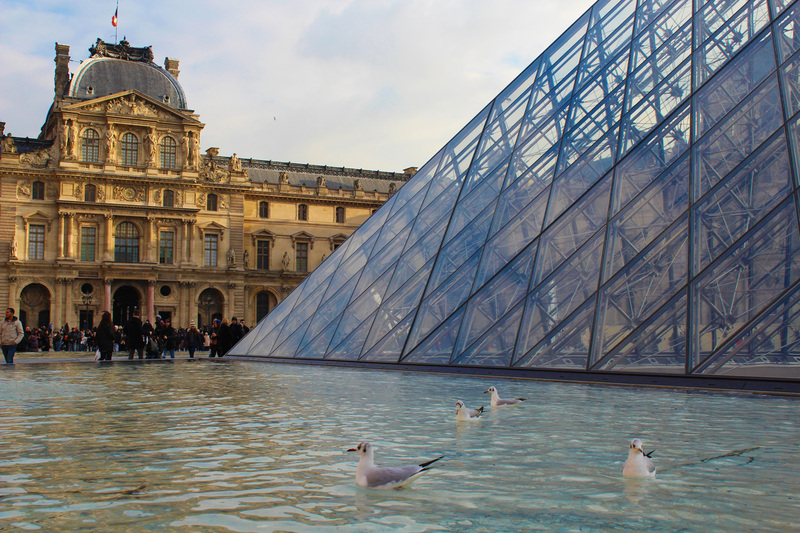 A urban legend states that the glass panes in the Louvre Pyramid number exactly 666. The story of the 666 panes originated in the 1980s, when the official brochure published during construction did indeed cite this number. The number 666 was also mentioned in various newspapers. However, elementary math allows for easy counting of the panes: each of the three sides of the pyramid without an entrance has 18 triangular panes and 17 rows of rhombic ones arranged in a triangle, thus giving 17*(17+1)/2 = 153 rhombic panes (171 panes total). The side with the entrance has 11 panes fewer (9 rhombic, 2 triangular), so the whole pyramid consists of 4*153-9 = 603 rhombi and 4*18-2=70 triangles, 673 panes total. The myth resurfaced in 2003, when Dan Brown incorporated it in his best-selling novel The Da Vinci Code. 2. There’s only one stop sign in Paris. The only rule is “priorit droite”, which means the driver approaching an intersection on the right gets the right-of-way and you better slow down.The only stop sign in the city can be found at the exit of a building company in the rich 16th arrondissement, as confirmed by Paris police. They confirmed that the right side right-of-way is the dominant rule that keeps motorists in check. So, crossing the street in Paris? Look both ways, then run! 3. Many outraged French intellectuals vigorously opposed to the Eiffel Tower‘s construction. Guy de Maupassant, a French author, hated the Eiffel Tower so much he used to eat lunch at the bottom of it almost everyday, because it was the only place in Paris where he couldn’t see the tower. Today, the Eiffel Tower is a national icon and the title of ‘monstrosity’ now belongs to the Montparnasse Tower which summit offers a spectacular view over Paris… without the skyscraper itself. 4. There is a Statue of Liberty in Paris that faces the Statue of Liberty in America, symbolizing the friendship between the two countries. The size is only 1/3 of the original. It was given to the French people in 1889 by the American community in Paris and stands on a small island in the Seine where it looks down the river toward the Atlantic ocean and New York. 5. Île de la Cité is the birthplace of Paris. 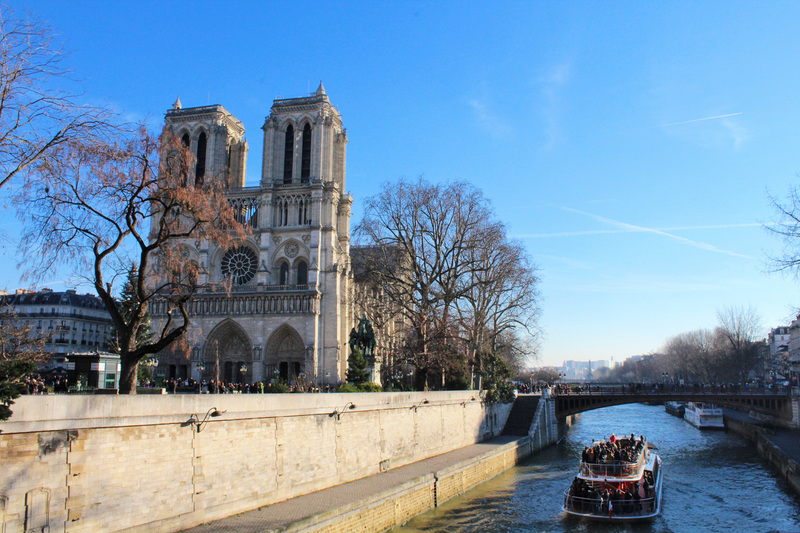 When you’re wandering around the Île de la Cité admiring Notre-Dame Cathedral or crossing Pont Neuf, take a look around and try to imagine what it must have been like in 53 BC when Roman troops first joined the Celtic settlers living on the tiny island. 6. The municipal government of Paris passed a resolution to prohibit Tom Cruise from becoming an honorary citizen of the city. As some of you may know, Tom Cruise is a member of Scientology, a religious organization with a controversial body of beliefs and practices. Since 1995, France has classified the Church of Scientology as a cult, and thus generally opposes the organization. In 2005, Tom Cruise was working to become an honorary citizen of the city of Paris. However, the municipal government of Paris blocked that move by passing an official resolution which prohibited Tom Cruise from becoming an honorary citizen because of his affiliation with Scientology. 7. 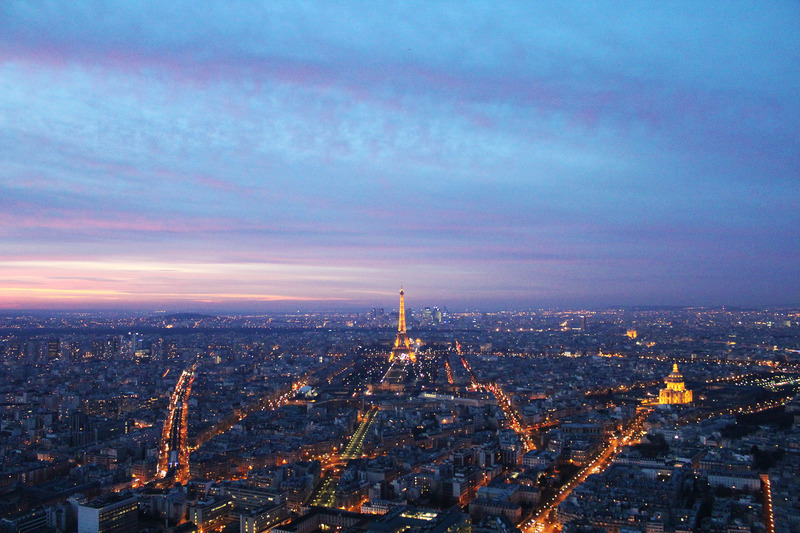 Do you know why Paris is called the City of Light? It has nothing to do with the power used to illuminate the Eiffel Tower or the streetlights of the city. Lights in this case, means intellectuals, referring to the high-concentration of writers, artists and academics that have always been drawn to the city. Dogs are truly man’s best friends, but in Paris best friend is taken to a whole other level. In Paris, we see that the Parisians are truly caring towards their pets, spending nearly half a million dollars just to make sure their dogs are groomed and cared for. and it is named after the original store, owned by Sylvia Beach, which published James Joyce’s classic novel Ulysses in 1922. 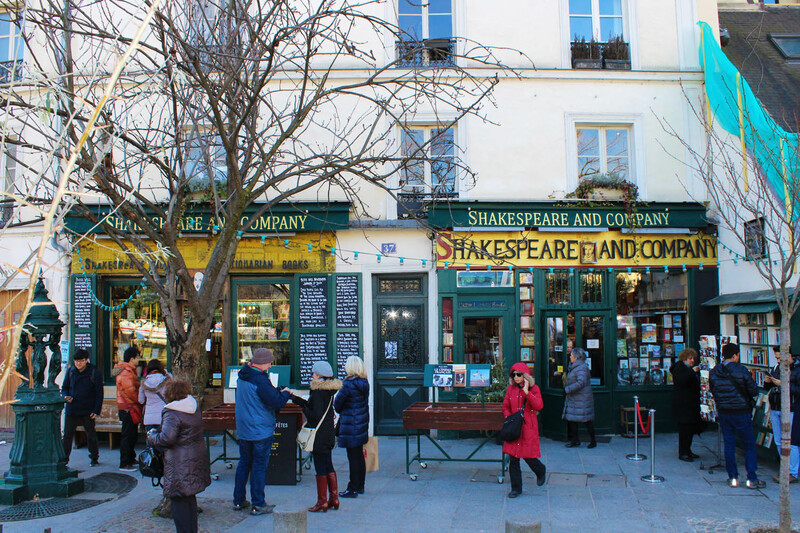 Now, people from all over the world rush to Shakespeare and Company for the opportunity to shop there but, more interestingly, to sleep there! If you are lucky enough to stay, you get a free bed working something like two hours a day. You may or may not fit in and there is a serious lack of personal space of course, but who cares? You’re living in Paris for free in one of the most famous bookstores in the world, and your only real job is to read books! What is Paris Syndrome? Simply put, it’s a collection of physical and psychological symptoms (like depression, anxiety, sweating, hallucinations and “feelings of persecution”) experienced by first-time visitors realizing that Paris isn’t, in fact, what they thought it would be. Japanese visitors are observed to be especially susceptible and unable to separate their idyllic view of the city, seen in such films as Amelie, with the reality of a modern, bustling metropolis. For the record, I loved Paris and can’t wait to go back. I met loads of lovely people (yes, they were local) and had an AMAZING trip. So it’s safe to say I’m far beyond risk to falling victim to Paris Syndrome! Did you know these fun facts about Paris? Let me know!